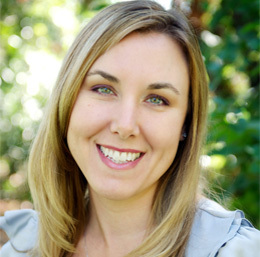 Beth Brennan, Vice President of Access Publishing, is an expert in online marketing. She and her team help over 100 local businesses with web design and search engine optimization (SEO) strategies. What’s SEO? It’s the key to ranking on Google for searches important to your business. Beth can show you how, with Access Publishing’s proven online marketing plan. Beth provides one-on-one consulting with local businesses and organizations and has been the featured speaker at more than a dozen presentations about local online marketing and SEO. See her notes from a recent presentation here: Get Your Business Found on Google. Beth began her career in marketing and advertising 15 years ago. In 2006, she and her husband Scott Brennan launched Access Publishing to offer local business marketing solutions. In addition to web design and SEO, the company produces the Paso Robles Daily News, North County’s number one news source, with over 6,000 daily readers; Atascadero news leader A-Town Daily News, and the San Luis Obispo County Visitors Guide magazine, the only tourist publication inside hotel rooms throughout the county with over 125,000 copies distributed annually. Beth serves on the board of the Paso Robles Children’s Museum. She was recently named Rotarian of the Year by the Atascadero Rotary Club. She is a graduate of UC Santa Cruz. 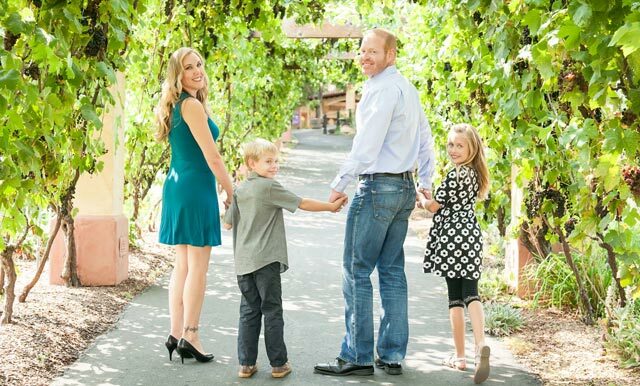 She and her husband Scott Brennan live in Paso Robles with their two young children, Christine and William. In her “free time” she enjoys Zumba, Scuba diving, reading, traveling, dancing, concert going, and wine tasting. I was born and grew up in Pittsburg Pennsylvania. I moved to California when I was 12 with my dad. His entire family lived in Southern CA, and what teenage girl doesn’t want to live in California? The first time I visited Paso Robles after college I fell in love with the town and knew I had to live here. I am most passionate at helping businesses succeed and get new customers. Most business owners don’t like to deal with marketing, I like to make it easy for them. My first thought was my phone. But in reality the only truly impossible thing for me to give up would be snuggle time with my kids. I eat out way too often! I love going to concerts and look forward to the summer concert line up all year. I also really enjoy going to movies but don’t get to very often unless it is a cartoon. I do my best to make advertising easy. I like to explain exactly what my customer is getting and what their options are. Figuring out together what the best plan is for them. Then I implement that plan. Business owners and managers are busy and usually don’t have a lot of time to think about marketing, they like knowing it is handled.